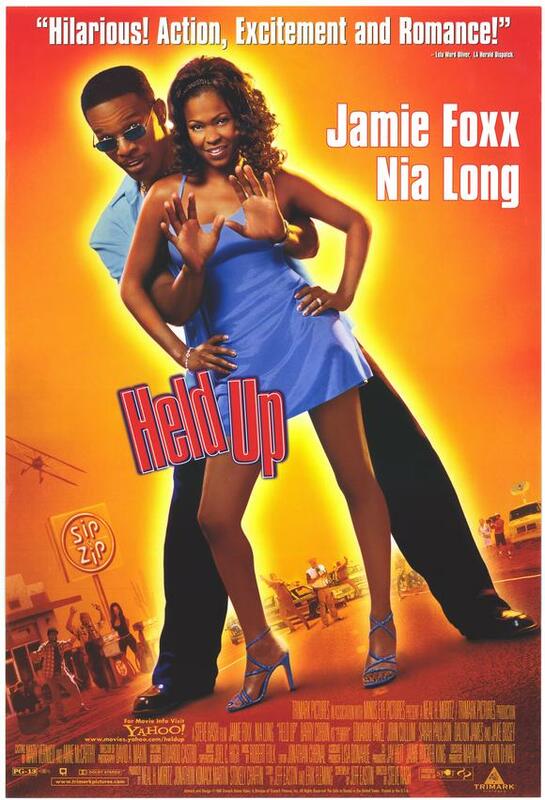 Held Up is a comedic ‘Dog Day Afternoon’ set in a convenience store, and centers around a battling engaged couple – Michael and Rae. When Michael gets caught in a hostage situation at a mini-mart during a robbery, he begins to think back to what was good in his relationship with Rae, his fiancée, and what went wrong. At the same time, Michael befriends the robber, Rodrigo, and helps him conspire against the sheriff.